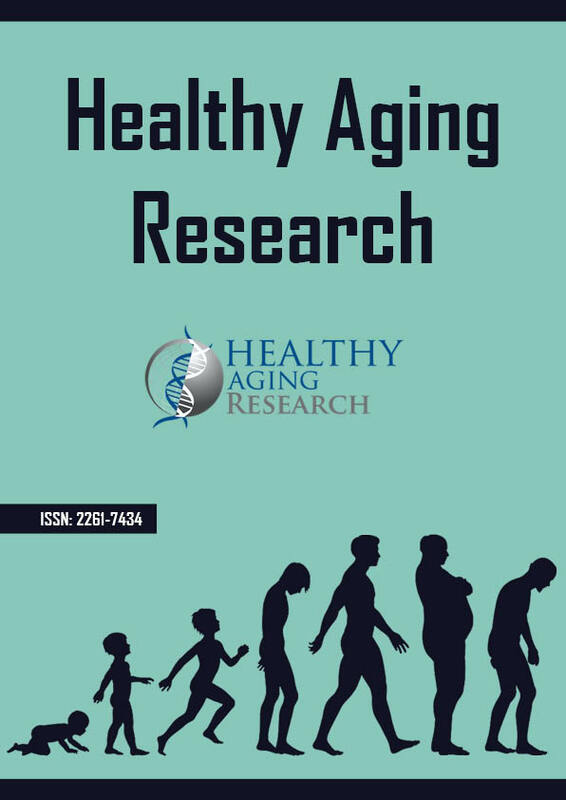 Background: Older minority populations in low socioeconomic classes are at high risk for cardiovascular disease, stroke, type 2 diabetes, and a host of other heart-related health conditions. Engaging in unhealthy behaviors such as poor diet, sedentary lifestyle, and poor use of health services is a major contributor to these health disparities. The Heart Health Program was developed to improve health outcomes by encouraging behavior change in a group of low-income older African Americans attending two urban senior centers. Using the Health Belief Model as a guiding framework, group sessions were conducted bi-weekly over the course of a three month period. Session leaders engaged participants in educational activities and helped to develop individual ‘action steps’, or actionable goals for each participant to strive toward as a means of improving heart health. Methods: Twenty-five low-income, African American seniors participated in the Heart Health Program. A prepost design was used to evaluate the acceptability and feasibility of the program. Results: Participants reported high levels of satisfaction with the program as a whole and successful accomplishment of action steps. Results indicate limited long-term behavior change at the program’s conclusion. Conclusions: Lessons were learned about implementing this type of behavior change program in a senior center focused on: preparation, logistics, and relationships between the project team, senior center staff, and participants. Based on the initial experience of the Heart Health Program, plans are underway to refine the program and broaden its delivery to more older adults.